Safe & Pure: contains a 16oz pure glass insert, third party tested, on the inside where your liquids are and a BPA Free plastic outer shell around the glass to provide durability and containment. 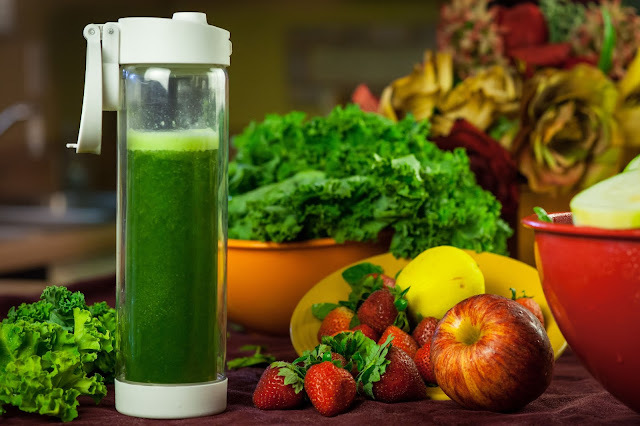 No risk of bad chemicals leaching into your water or beverage. For users of Essential Oils or Alkaline Water this is mandatory in a water bottle! Clean: Product can be easily disassembled and cleaned manually or in the top rack of a dishwasher. No more worrying if the plastic straw is full of bacteria or not...ALL users love this! Easy to Use: Leak-proof flip cap lid to “drink on the go” and a safety lock to prevent accidental opening & leakage. Essential oil users love this cap because it is a far better solution than using a mason jar or less safe glass water bottle for their citrus based essential oils. Essential oil users require a glass water bottle that they can confidently carry their citrus essential oil infused waters with them everywhere they go...Glasstic delivers! 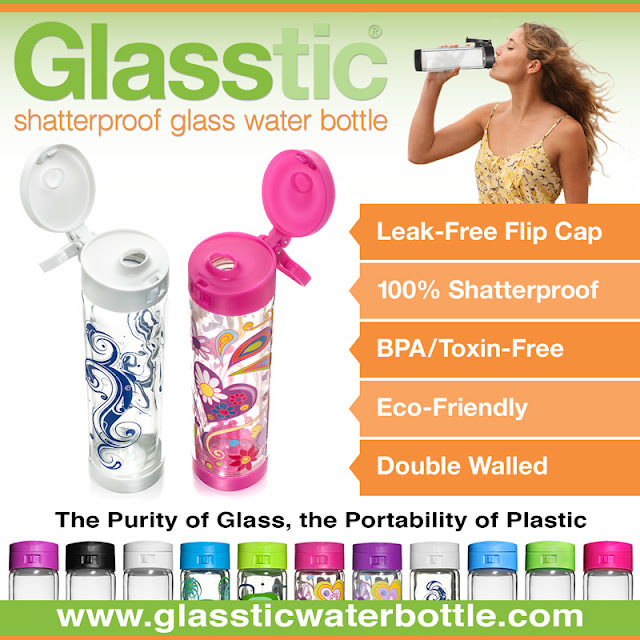 For more information and to view a Demonstration Video of the Glasstic Shatterproof Glass Water Bottle please visit www.glassticwaterbottle.com or http://youtu.be/jJ3cHTsJVmY. This water bottle is unlike any that I have ever used before. First the whole layout and design, it is fantastic. So easy to use, and makes taking a water bottle with me so nice. Plus the really cool thing is that this comes with different insertable designs, so you can change the look of your water bottle in minutes depending on your mood! The water bottle itself is glass, that is inside a plastic water bottle (if that makes sense). The lid locks and is water tight, so no spills. This water bottle is made wonderfully, very nice quality. This water bottle is so easy to clean as well because it comes with its own cleaning sponge. It can easily fit into the bottle and clean those hard to reach places. That is a huge plus for me because I always have such a hard time cleaning my water bottles. I always feel like they are never getting a good clean scrub. The only thing I wish was different about this was the amount of liquid it could hold. Other than that, no other complaints! SAVE 10% OFF WITH COUPON CODE "DONYQMA9". GOOD FOR USE ON WWW.GLASSTICWATERBOTTLE.COM OR ON AMAZON.